Transformation Tuesday | Campfire Grill’s New Menu! Campfire Grill is our featured transformation this week! impulseGUIDE revamped their camping inspired menu; which features cleverly named dishes and customer creations that made it to their permanent menu. It was so much fun to do a menu like this and meet some wonderful people who we hope to do more with in the future! Here is a sneak peek of the new design! Before on the left and after on the right. Check out their brand new menu and indulge in their savory food. Campfire Grill is located at 3003 Walden Avenue in Depew. 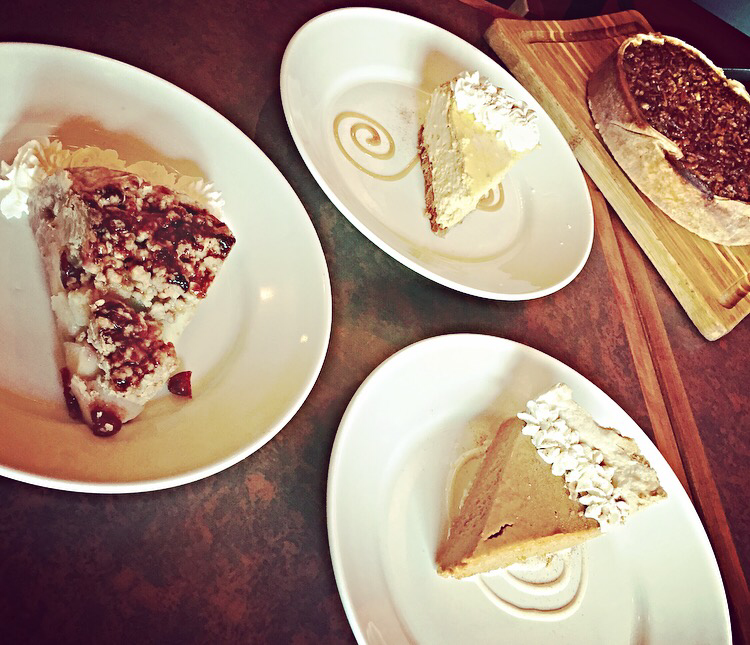 Apple Wood Café is ready for fall with their signature desserts! impulseGUIDE was on site today taking photos for their seasonal dessert menu which is coming out soon. Here is a sneak peak of what is available!